The free online tool AnyImage, which can help you create clickable social cards in seconds! 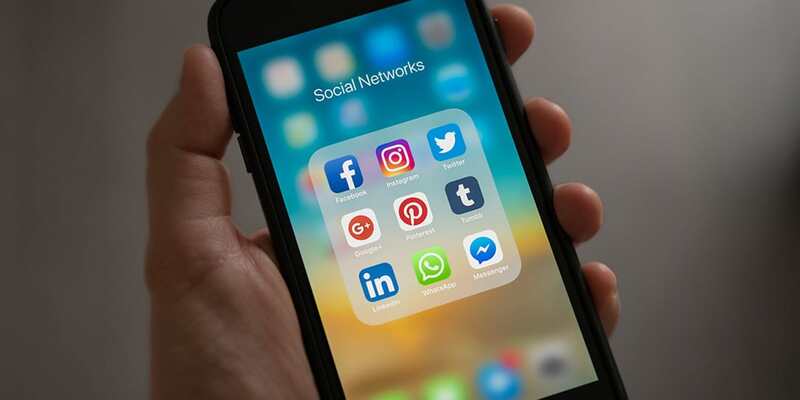 You might have heard the term social cards before, but how much do you really know about this marketing tool’s potential to increase engagement rates and drive more traffic from the various social media sites? In contrast to normal image posts that simply expand when you click on them, clicking on any part of a social card will send users directly to the landing page of your choosing. Social cards can be used to directly promote products, services, blog posts, app and software downloads, competition landing pages, and much more. One Facebook study reported that microblogging platform Tumblr increased referral traffic from Facebook by over 250% after implementing clickable these cards, while another case study from Twitter showed that once the UK-based mobile company “Three” started using social cards, they experienced a 26% boost in engagement rates and a 64% increase in URL clicks. While social cards are an extremely useful tool for driving quality traffic, creating them can be both time-consuming and challenging for less-experienced website owners or those who don’t have access to the back end of a website. Enter the free online tool AnyImage, which can help you create clickable social cards in seconds! If you want to find out more about AnyImage, check out the infographic below! What do you think of this infographic? Do you use social media to promote your business or brand? Are you using some form of social card? Let us know in the comments below or on Google+, Twitter, or Facebook.